There’s an interesting discussion about e-book piracy over at the Dystel & Goderich blog, in a post written by Abby. Those of you who follow me know that I’ve been posting and talking about this for a long time. I have not come to any conclusions about it and I’m not sure at this stage I ever will. I don’t advocate piracy because it’s against the law and I follow the law in every aspect of my life. But I have heard strong arguments from people who do pirate and in some cases I can understand their feelings. I think this is going to be an ongoing topic for a while, especially as e-books begin to increase in popularity in the mainstream. 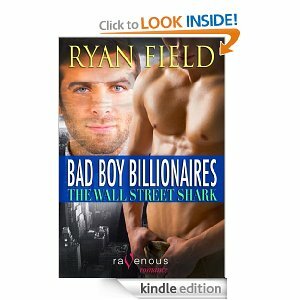 There is one thing I’m not so sure about, and that’s how e-book pirates feel about .99 e-books. Do they bother to pirate them or do they just ignore them? I really don’t have a clue. And if they do I’m not passing any judgments here and I encourage anonymous comments from now until forever on this comment thread. In any event, Abby asks a few interesting questions. The comment thread isn’t jammed, but has a few interesting POVs. 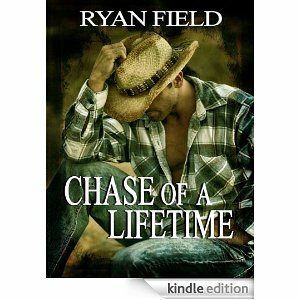 “Chase of a Lifetime” is now up on Allromanceebooks.com. As of now, COAL is on most major web sites where e-books are sold, from Amazon to Kobo. 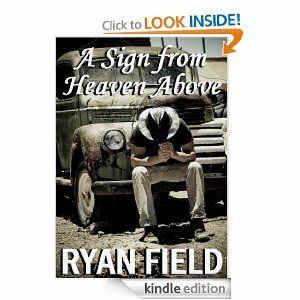 I’m working on getting it up on TLA Gay, too, where a lot of my other short story e-books are being sold. “Jonah Sweet of Delancey Street,” will remain only on Amazon until the three month period is over. For now, the .99 prices for both books will remain the same. 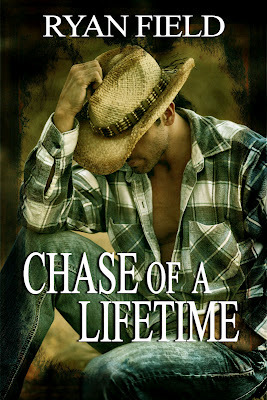 I think all the important information for “Chase of a Lifetime” is up on ARe, so I won’t repeat it here. They do an excellent job of product description.